Priyadarsini has been in the business of fibre dyeing for more than 20 years. 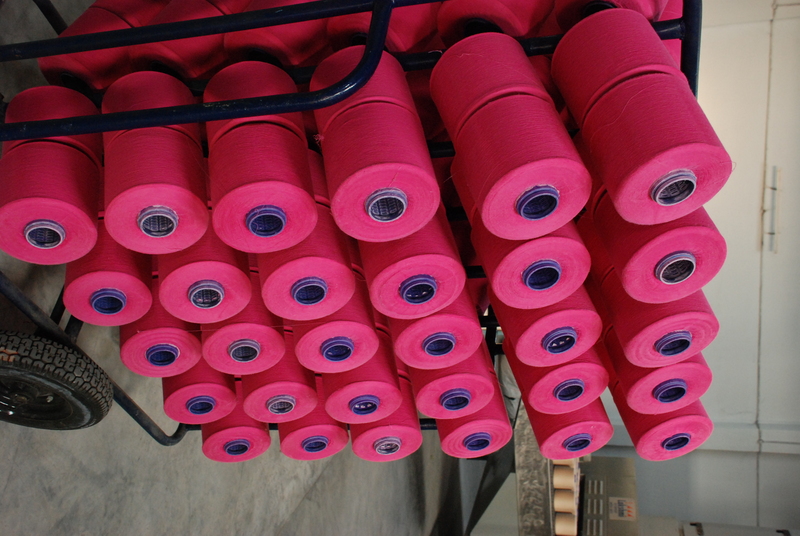 With this background, the company expanded its operations into yarn dyeing as well in 2007. 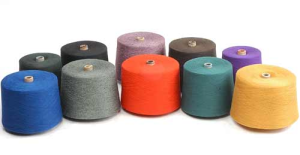 100% cotton yarn, 100% cotton mercerised yarn, polyester yarn, Polyester / Viscose blended yarn, Polyester / Cotton blended yarn in multiples of batch sizes ranging from 20kgs to 1 ton. The yarn dyeing unit is a state of the art fully automated plant with excellent lab and software support with a rated capacity of 10 tons/day for cotton yarn dyeing. 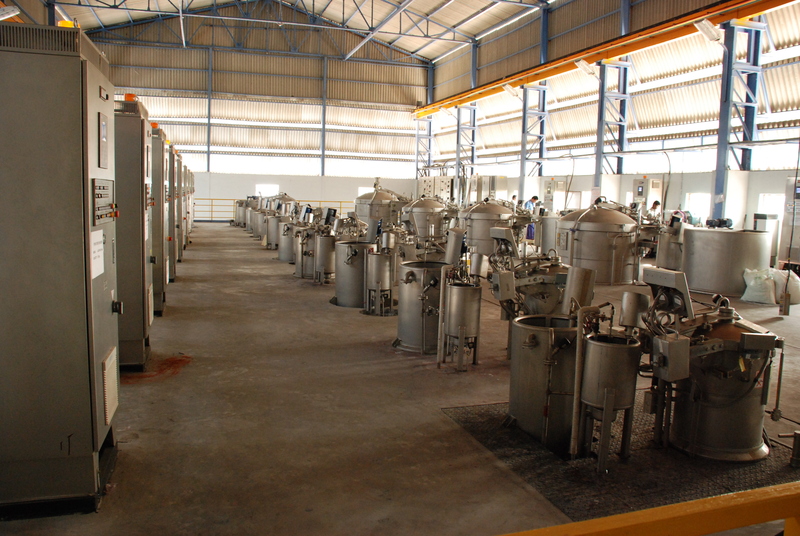 This modern plant is well equipped to ensure that there is no variation in sample lot to commercial production or commercial lot to lot variation. Priyadarsini has also setup a lab in Tirupur to achieve same day colour matching. The plant is fully automated and all the dyeing processes can be controlled from the lab itself. A modern effluent treatment plant ensures that there is no stoppage of dyeing due to pollution related problems. 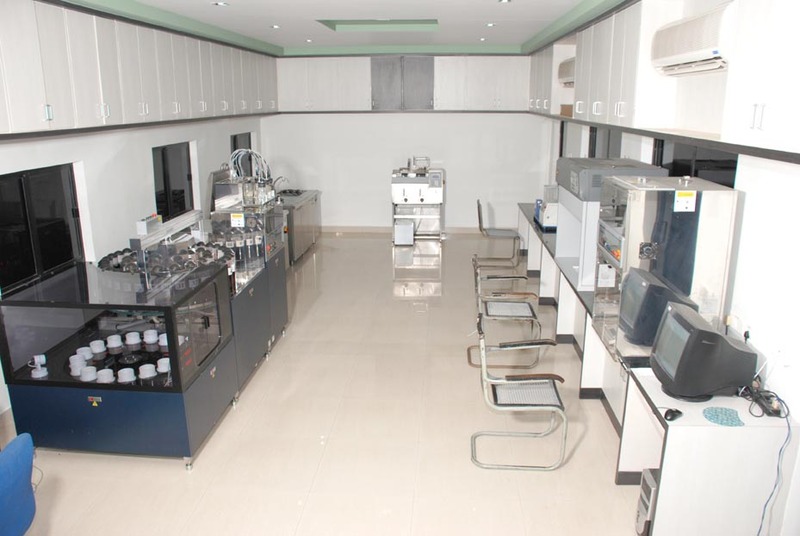 State-of–the–art sampling Priyadarsini is equipped with the best of sampling equipment available. With high levels of automation, Priyadarsini ensures that there is no difference between the approved sample and the commercial dyeing. 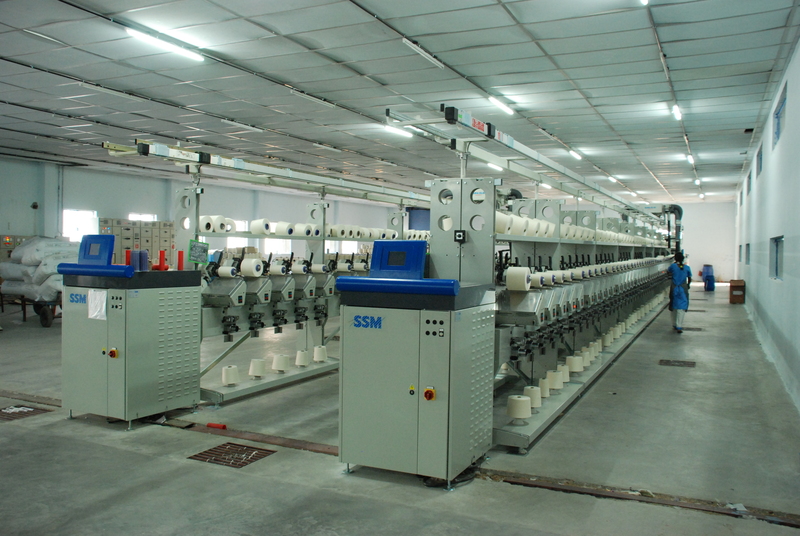 Quick Delivery The dyeing unit is ideally located in Hyderabad. Destinations like Tirupur, Chennai, Bangalore and Mumbai are only an overnight journey. With large capacities on hand. Priyadarsini will be able to quickly take up your programme and deliver to you within 15 days. Quality Policy To provide customer satisfaction by providing timely supply of quality product through teamwork and continual improvement.